Happy Thanksgiving! 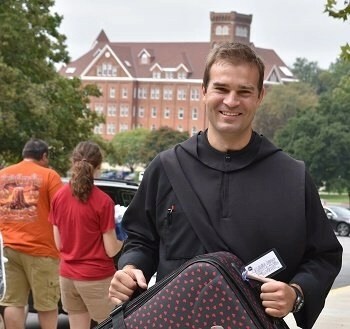 Enjoy these pictures of the top 10 things that made us grateful so far this school year. We are thankful for moving in our largest student body ever! 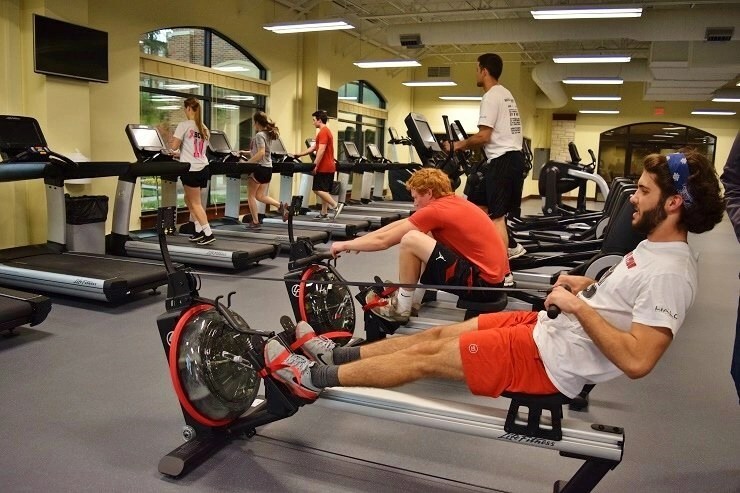 We are thankful for the Murphy Recreation Center, in its first full year of operation. 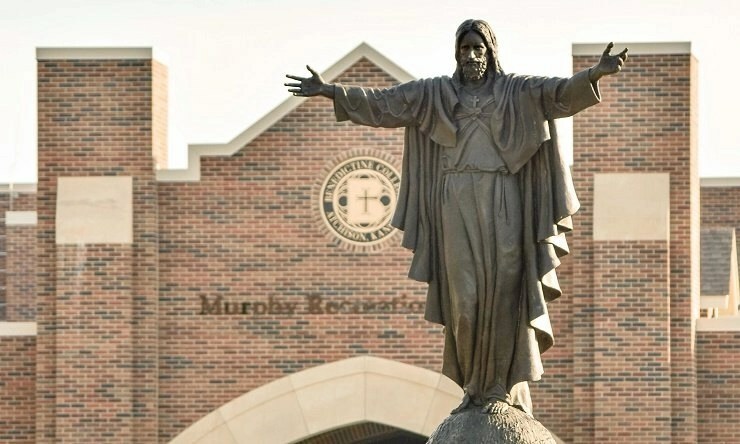 We are thankful for enthroning the Sacred Heart of Jesus at Benedictine College in our new Raven Memorial Park. 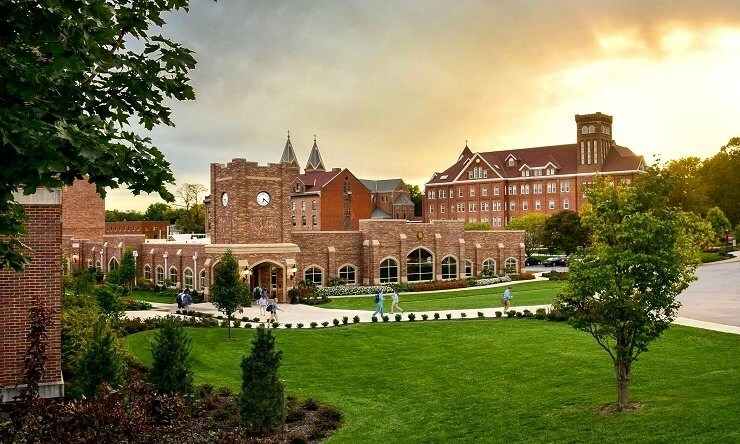 We are thankful for reaching the top 15 in our U.S. News category of America’s best Catholic colleges. 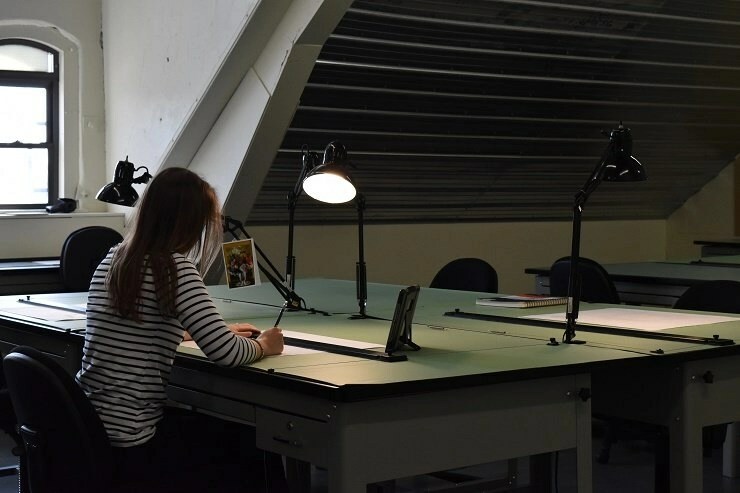 We are thankful for our new architecture major. 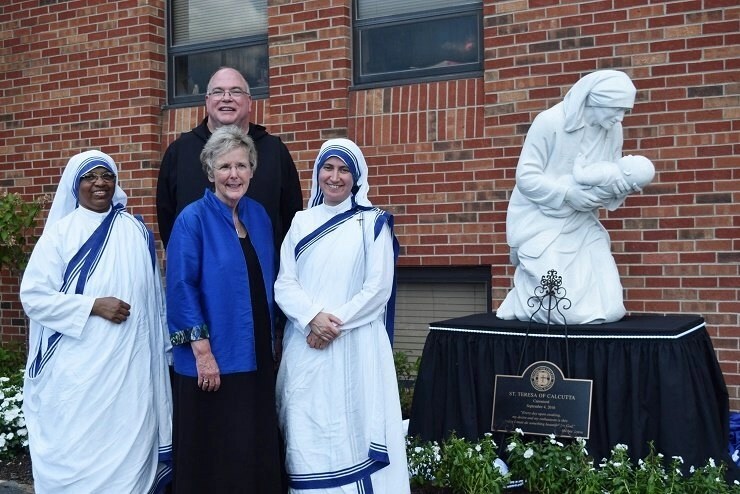 We are thankful for our Mother Teresa Days and the unveiling of the Mother Teresa statue. 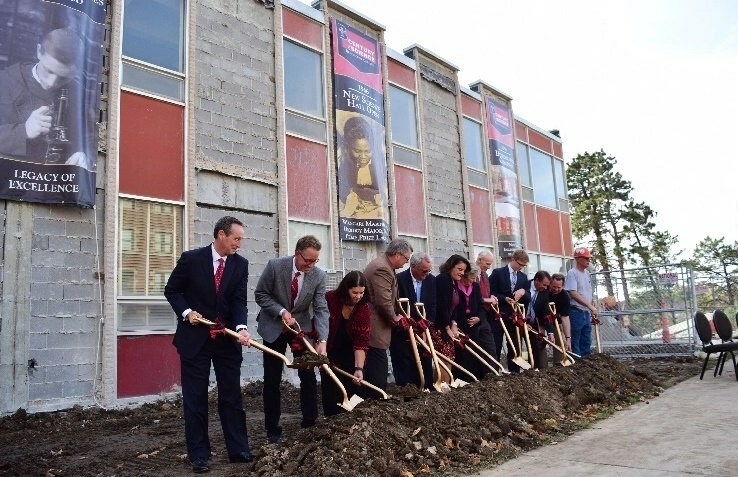 We are thankful for the groundbreaking of an impressive new Science and Engineering building as part of our Century of Science. 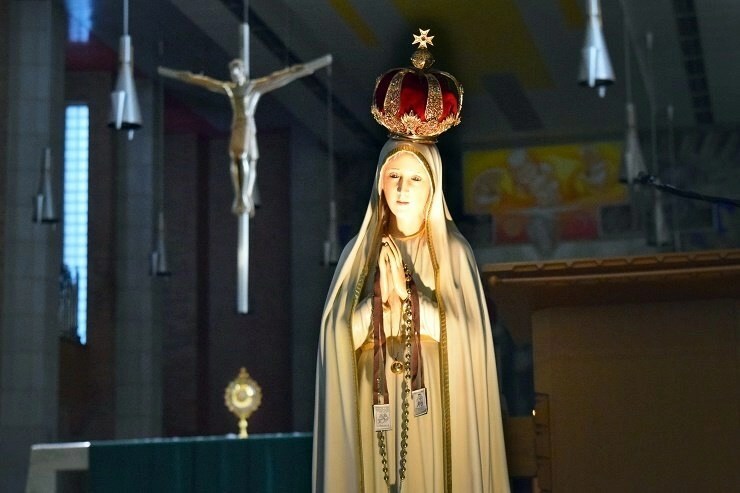 We are thankful for our year-long celebration of the 100th anniversary of the apparitions at Fatima, including our 40 hours of adoration ending on Election Day. 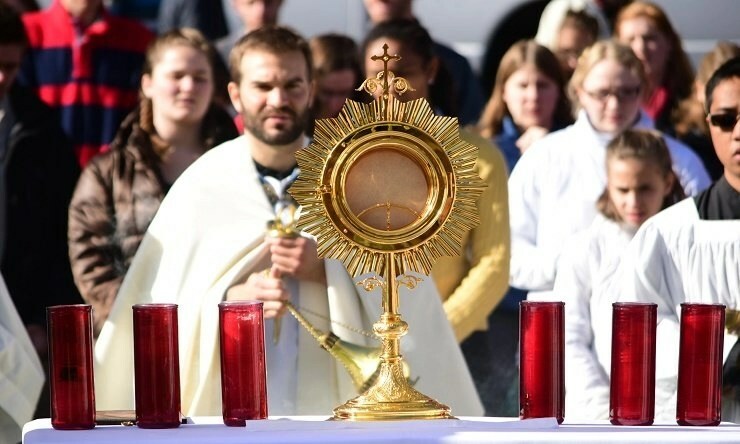 We are thankful for our Eucharistic procession on the feast of Christ the King. 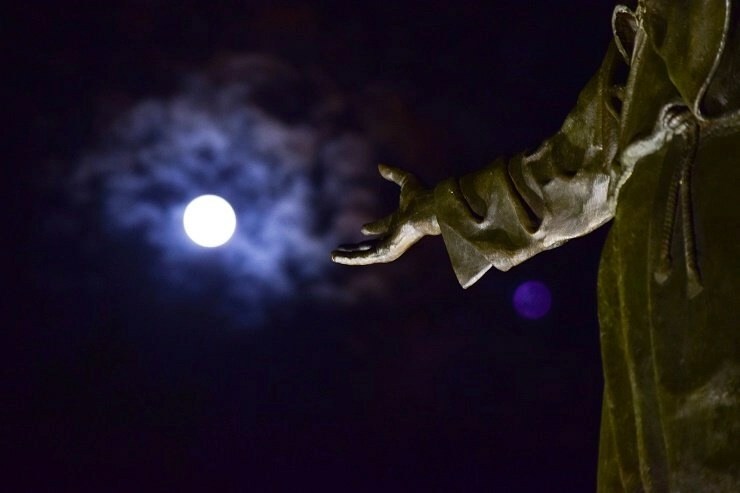 … And we are even thankful for the Supermoon, shown here with our Sacred Heart statue! Our prayers for a blessed Thanksgiving weekend for all of our friends and families.